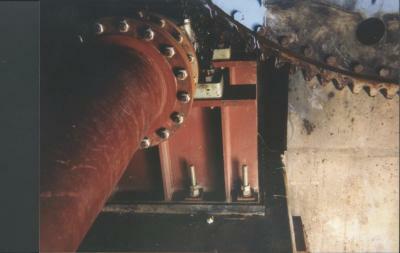 Florida's harsh, saltwater environment tends to corrode the machinery and anchor bolts on the moveable bridges there. As a result, the Florida Department of Transportation needed to replace the machinery and anchor bolts on many of these bridges. Since the bearings can't be moved, and because the bearing seat is relatively small, the anchor bolts can not simply be moved over a few inches; they need to go back into the same location as the existing anchors in need of replacement. 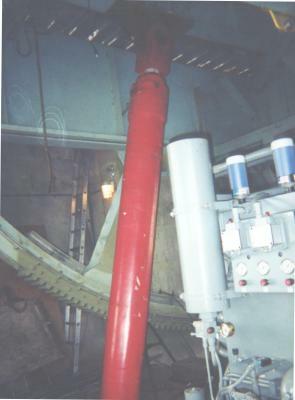 That requirement, coupled with the need for a bearing type anchor similar to the existing cast-in-place bolts, made the Maxi-Bolt a perfect solution. We used our anchor bolt removal process that allows the installer to core out the concrete around the outside of the existing anchor. 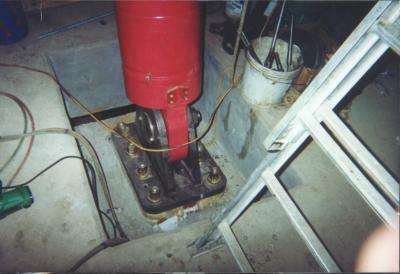 If there is a J-Bolt or plate at the bottom, we simply cut through it and extract the existing anchor. The enlarged hole was then undercut and a Maxi-Bolt installed.